Part number: DHLAHSK Categories: DHLA parts, Service kits & Gaskets sets. Tags: Car, Dell'orto, DHLA, diagram, diaphragm, diaphragms, filters, Float, Fuel, gasket, Gaskets, genuine, kit, kits, level, main, metal, pump, return, Ring, Service, set, sets, spindle, springs, standard, tipped, valves, viton. 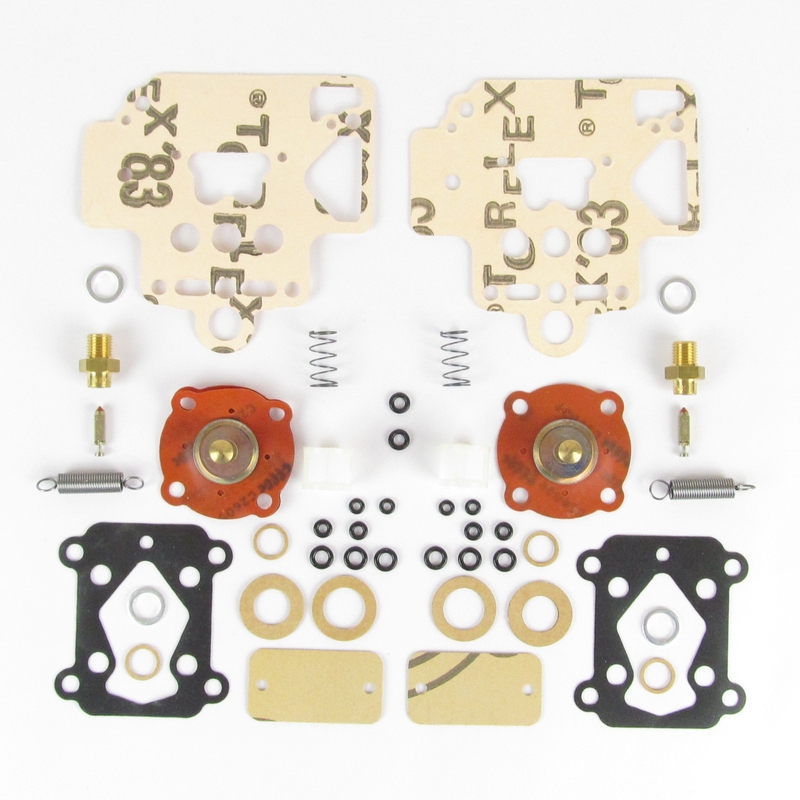 Service kit for 2 Dell’orto DHLA 40 H, L, N & R carburettors. 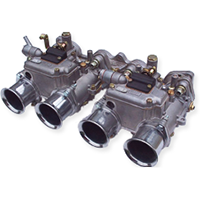 For later emission control carburettors H, L, N & R which used a different pump diaphragm and stronger spring than the earlier carburettors. Gasket and O ring set. Viton tipped size 150 needle valves.